For the individuals who enjoy all types of shows at the Fox Theatre and wish to secure Marquee Club access for themselves and their friends or family members for several events throughout the year. 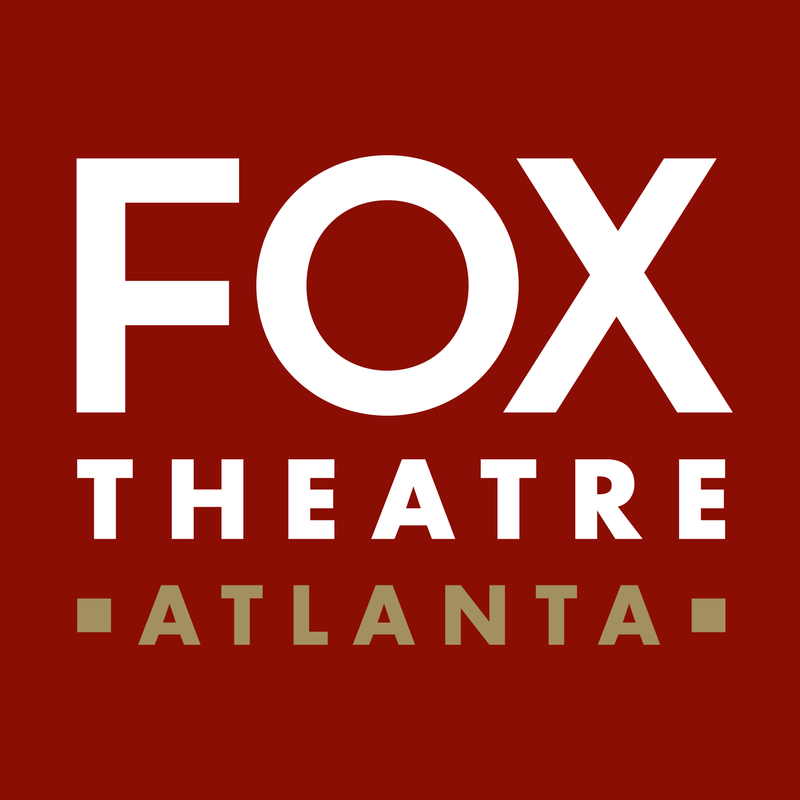 Enjoy the variety of shows available at the Fox Theatre, from award-winning Broadway to sold-out concerts that attract the full range of demographics in Atlanta to comedy, ballet, family entertainment, and more! Priority access to purchase premium show tickets for all Fox events through a private Ticketing Concierge.